 Boone Insurance Associates wants to make sure we are constantly offering a wide selection of products and services to our clients. In order to provide access to other areas of planning we work with various community partners. Please see the list below for a list of some of our partners. If you are not currently listed and would like to look at partnering with BIA please contact our office. Let's find the perfect coverage for you!